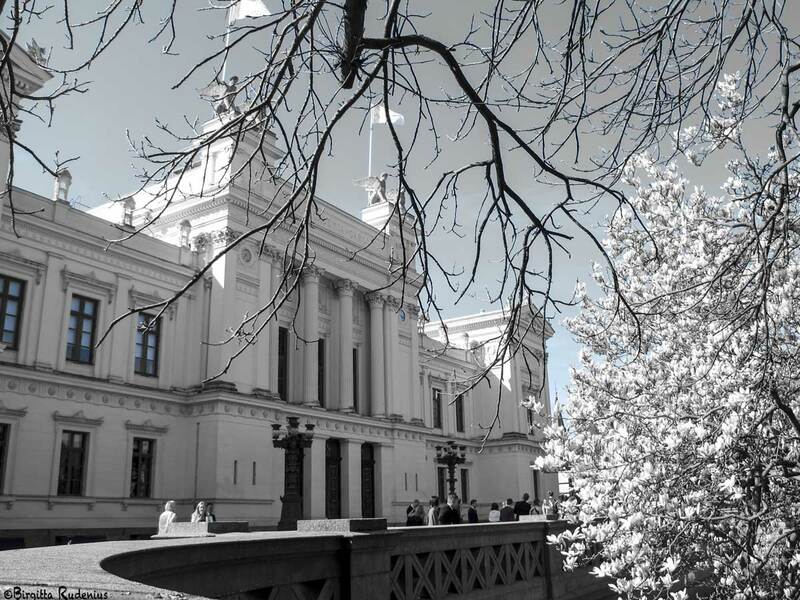 I want to congratulate all new doctors at Lund University! Science and reason rule! .. Jag har placerat min blogg i Lund på bloggkartan.se!